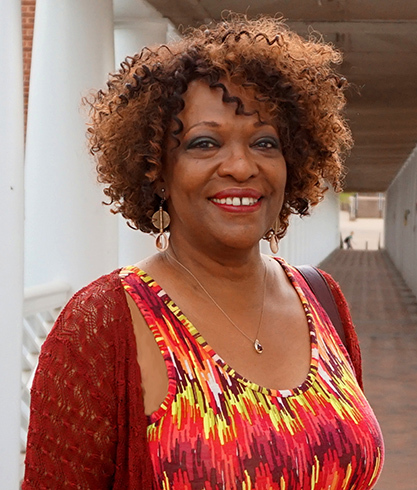 Rita Dove served as U.S. poet laureate from 1993 to 1995 and her work is known for its lyricism and beauty as well as its sense of history and political scope. Her books of poetry include “Thomas and Beulah,” which won the 1987 Pulitzer Prize for poetry, and “On the Bus with Rosa Parks,” a New York Times Notable Book of the Year. Her honors include the 1996 Heinz Award in the Arts and Humanities and 1996 National Humanities Medal, the 2009 Fulbright Lifetime Achievement Medal, and the 2011 National Medal of the Arts.